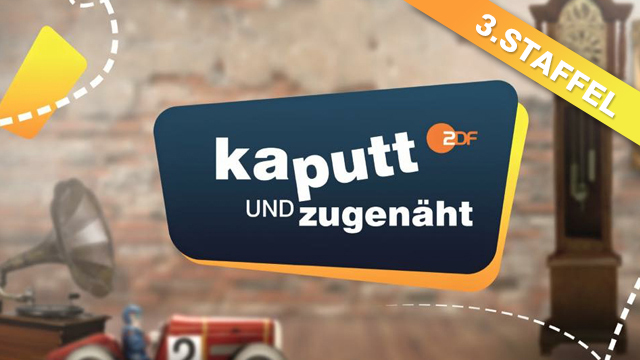 Gruppe 5 | The Fix It Show! “The Fix It Show!” enters its third round! In ten new episodes, the experts concentrate once again on repairing treasured possessions. Grandpa’s old pocket watch that’s stopped ticking. The precious oil painting with the torn canvas? A damaged heirloom chest of drawers? Presenter Eva Brenner and her team find a solution for almost every problem and fix whatever can be fixed.